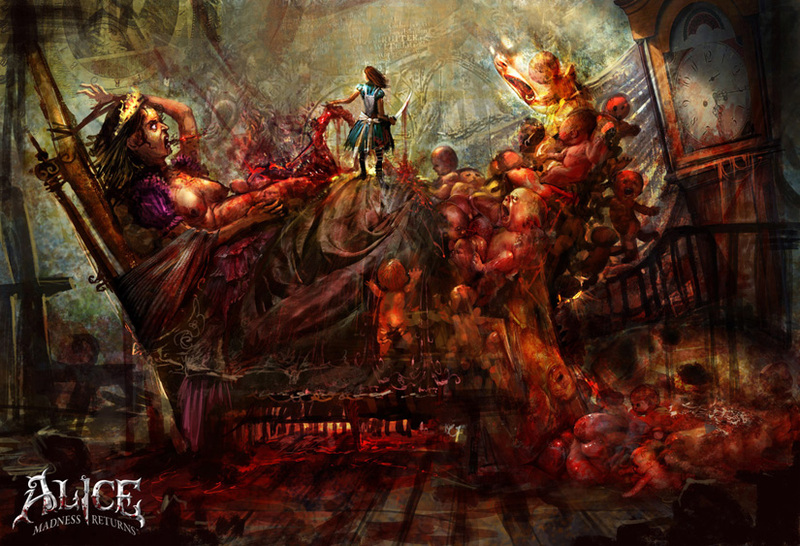 EA and Spicy Horse released a combat trailer for Alice: Madness Returns overnight, and it shows our heroine battling knights. 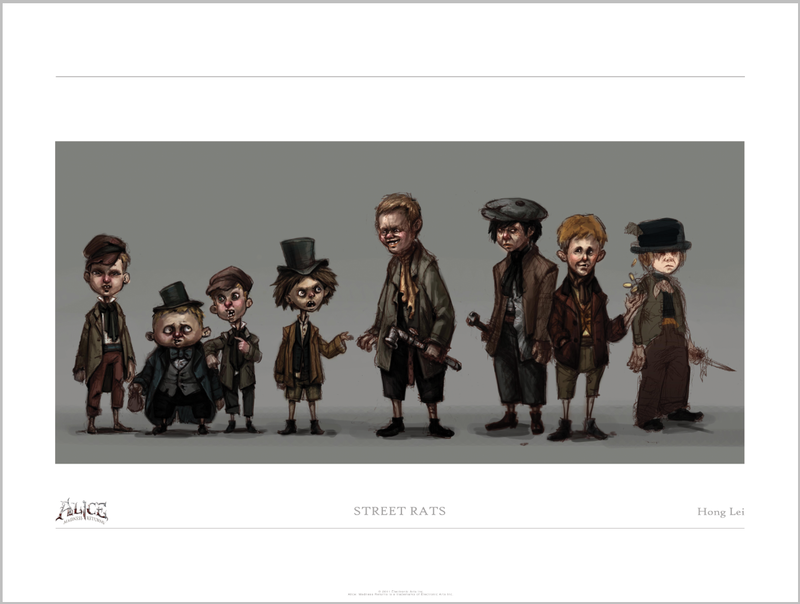 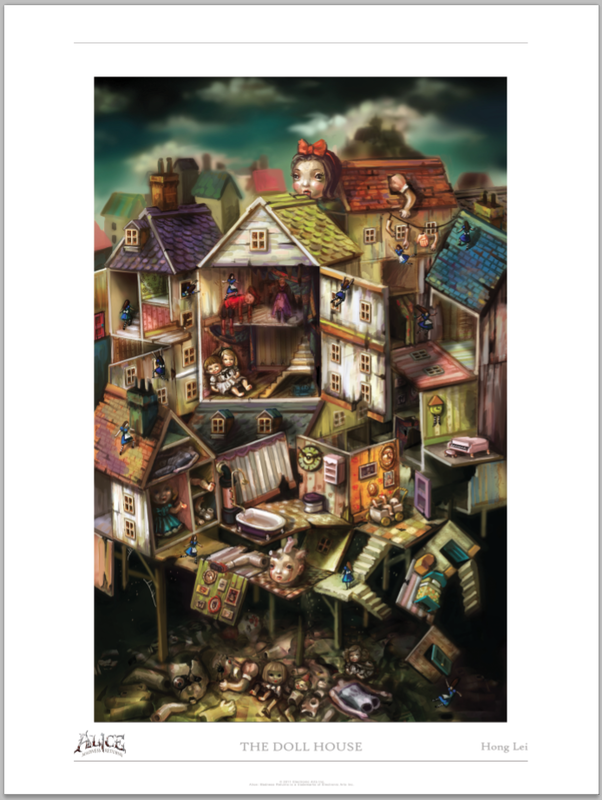 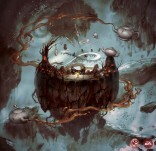 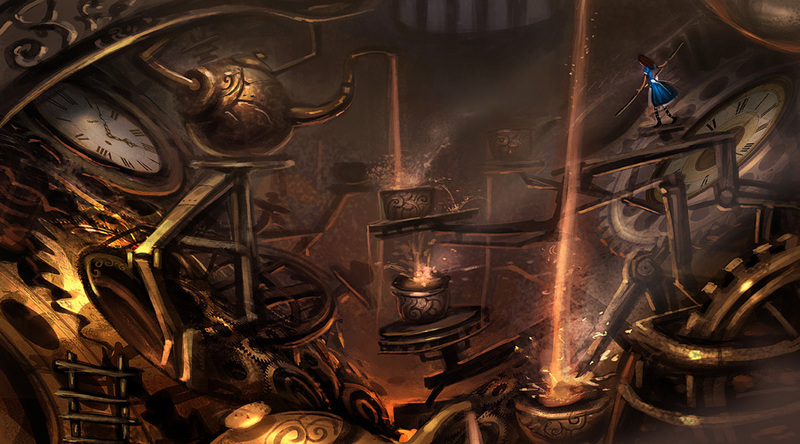 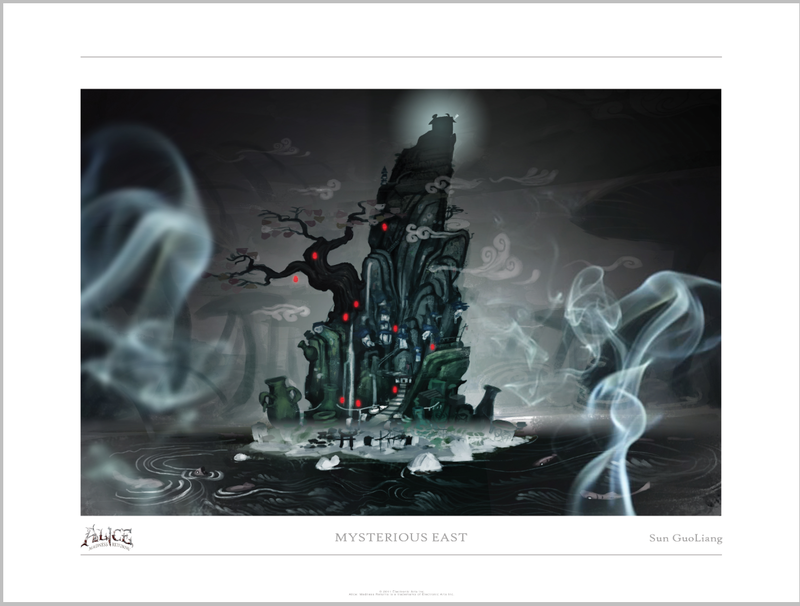 The developer has also seen fit to release some new bits of concept art, some of which you can purchase. 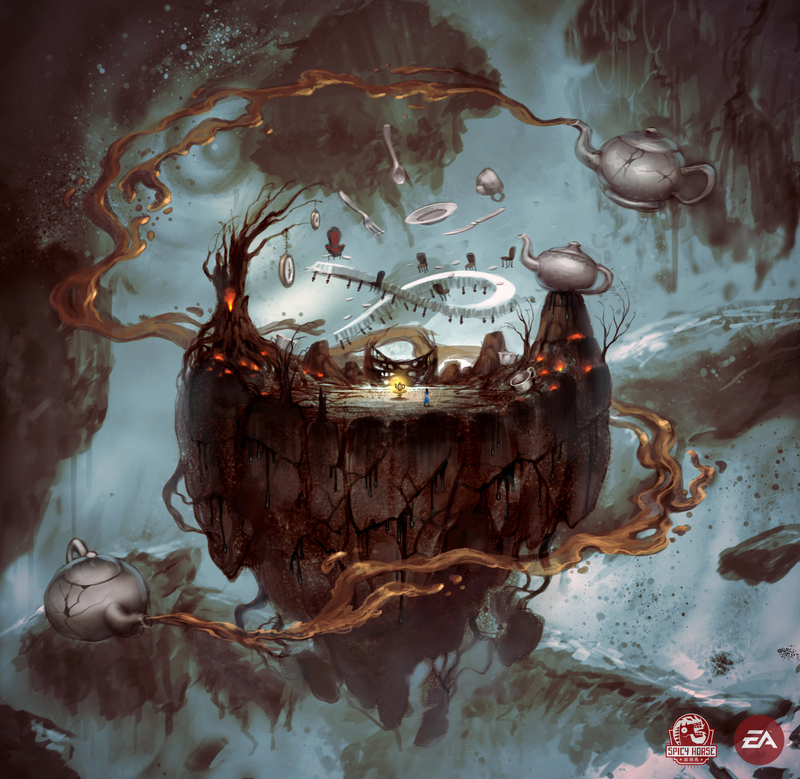 According to Kotaku, you will soon be able to purchase lithographs through the EA Store. 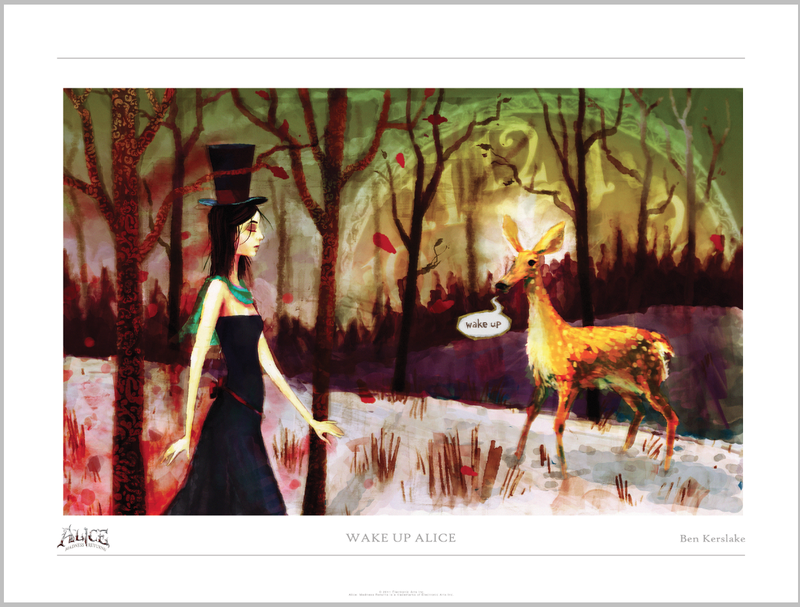 If something like that sounds too expensive for your bank account, there’s always the art book which you can get from Amazon for under $25. 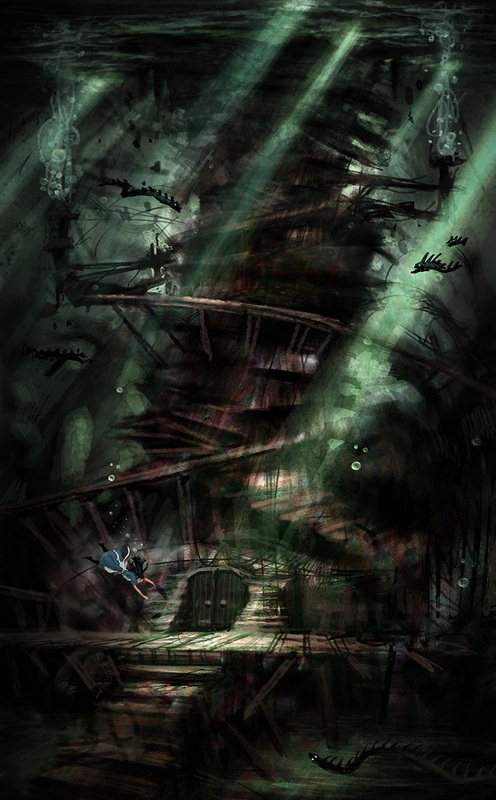 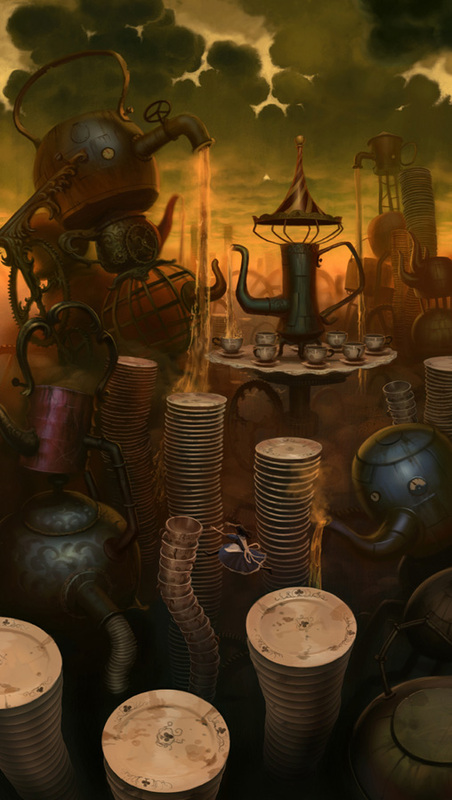 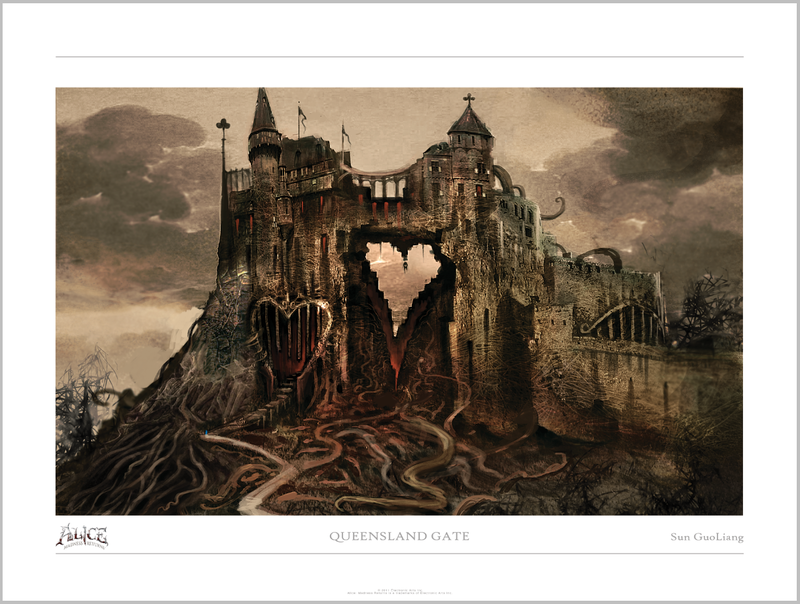 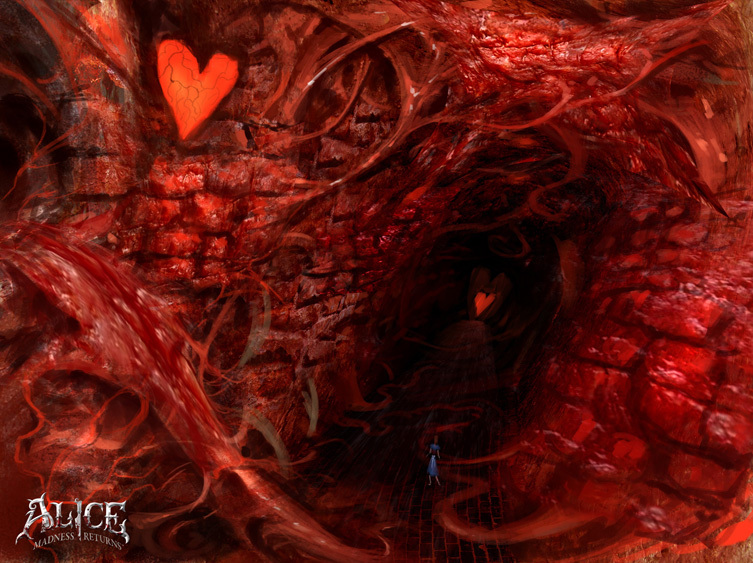 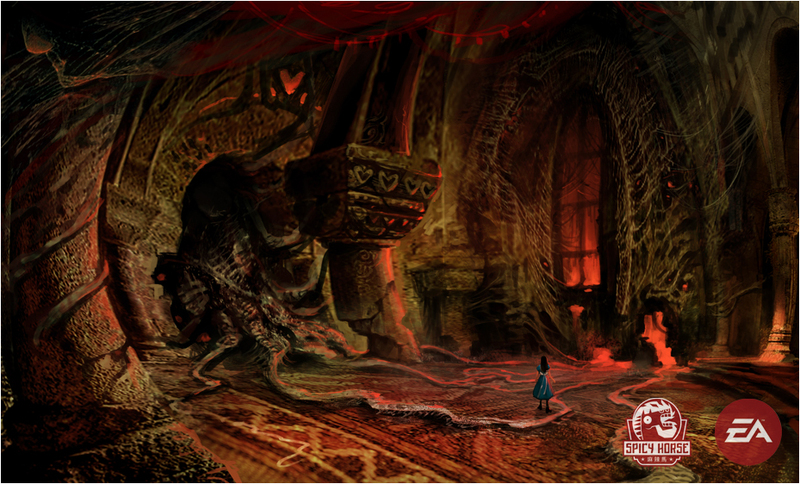 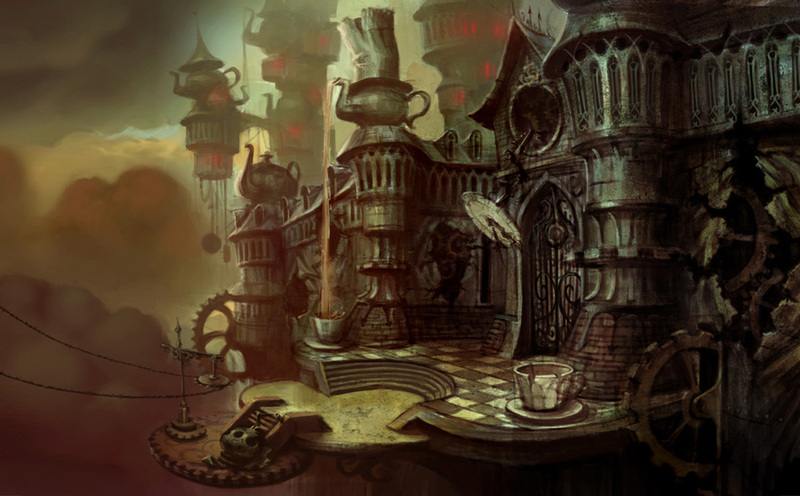 Alice: Madness Returns ships on June 16 for PC, PS3 and Xbox 360.